Patients, families, clinicians must consider clinical, ethical, legal aspects of VSED to hasten death. The PSQIA allows physicians and hospitals to share information about safety issues and incidents through a patient safety organization. 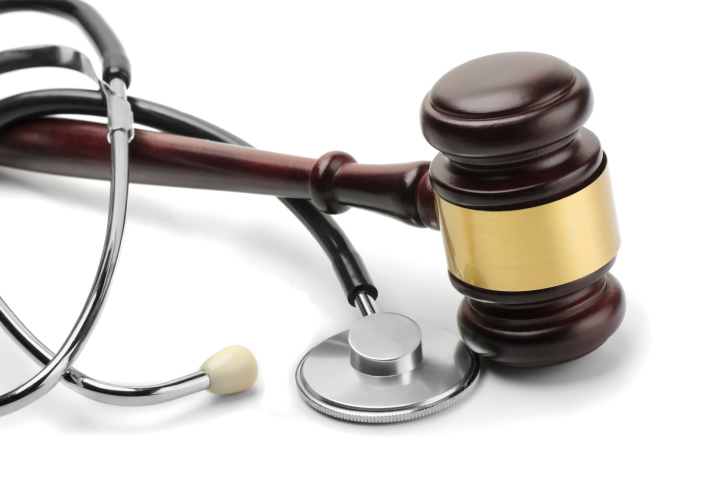 The risk of a primary care physician getting sued is 75%, the authors present 5 strategies to reduce the risk of lawsuits. Although the benefit of telehealth services is substantial, reimbursement issues have limited its use and expansion. Public support for physician-assisted suicide and euthanasia has increased in Western Europe, while plateauing in the United States. Physician expressions of sympathy and regret appear to encourage quicker settlements. Many believe meds supported by stronger evidence than the law requires to achieve designation. Case surrounds whether liability under IFPA can be based on what a practice should have known.